Knots Rugs presents ’17th Century Modern’ – four exceptional Persian rugs produced in Jaipur. For the first time in Knots Rugs history we decided to create an exclusive collection to be made in a Persian knot. Antique Moghul, Herez and Polonese rugs from the 17th & 19th Century built the base for this outstanding collection. Knots Rugs presents ’17th Century Modern’ – four exceptional Persian rugs produced in Jaipur. 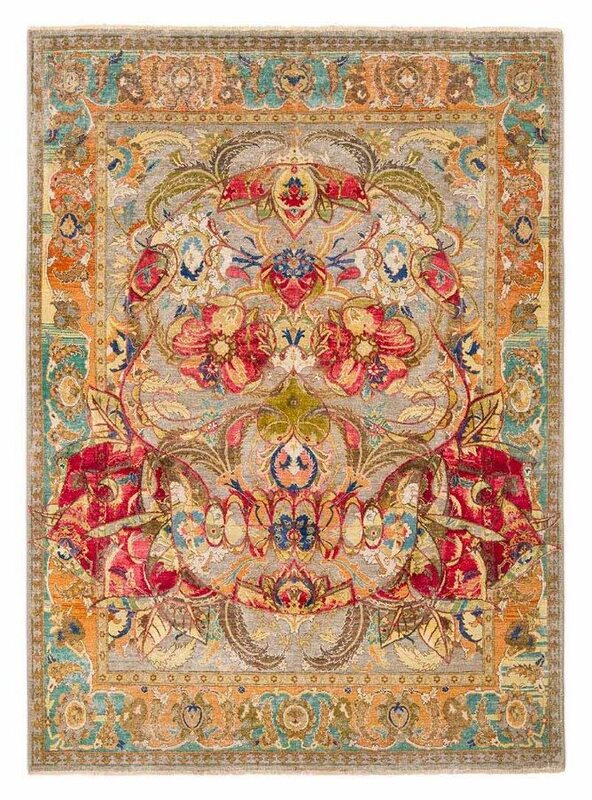 This creation is a fusion of oriental traditional rug design over layered with tattoo imagery bringing a new and original concept to the rug world. All pieces are produced using wool and silk in a 11/11 knot quality. The rugs are finished with the oxidation of the wool beneath the overriding layer of the silk tattoo imagery, enabling an extraordinary 3D effect. This collection will be limited to ten pieces only. 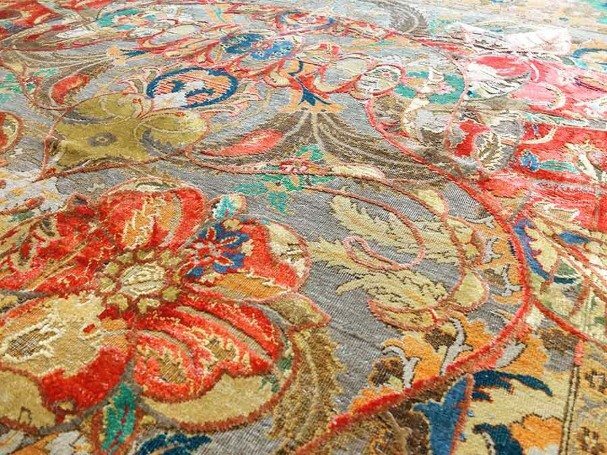 Please visit and explore the full collection at the Knots Rugs showroom: 595 King’s Road, London SW6 2EL or visit www.knotsrugs.co.uk. The new collection will be available at DOMOTEX 2015 and Maison & Objet in January.